Redmis, Redmis everywhere. 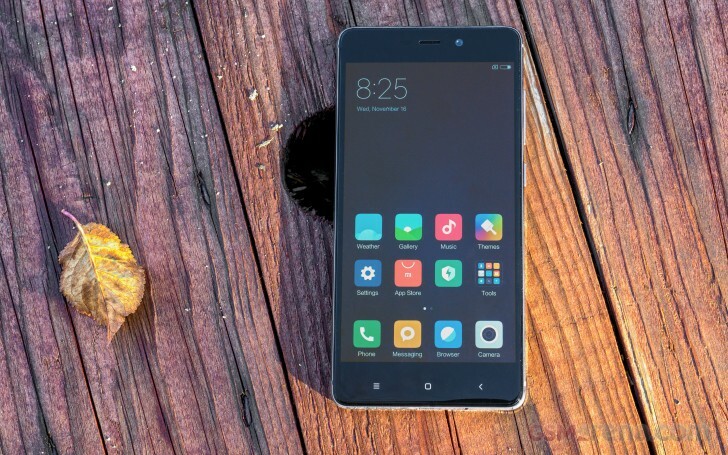 The Xiaomi Redmi 4 Prime is the top-specced one of the fourth generation, which so far consists of three phones (remember, the Redmi 4 and 4a were announced alongside the 4 Prime). That may very well change though if the Redmi 3 family is any indication - a total of 5 models for the 8 months between January and August this year, and that's not even counting the Redmi Note lineup. Speaking of the Redmi Notes, it may be worth mentioning where the plain non-Note Redmis sit in the company's lineup - 'ultra-affordable compacts' might be a pretty concise yet accurate summary. And when you hear ultra-affordable you're thinking a low-end Mediatek chipset, low-res display and a plastic build, probably. None of those applies. Instead, you're getting an efficient 14nm Snapdragon 625 chipset and a FullHD 5-inch display inside a premium metal body. All this for the equivalent of $130! If you've read any of our previous Redmi reviews you'd be familiar with the 4 Prime's shortcomings - apparently Xiaomi has done its research and figured that NFC and display glass protection are not essential. The non-removable battery has been a thing since the first of the Redmi Threes, but we're sort of fans of the 4,100mAh power-pack, sealed as it may be. We'd also issue a minor complaint on the Android version all while acknowledging that Marshmallow is reasonably okay for a phone in this price bracket. There is the caveat that the price is such in China, and with Xiaomi not exactly having a global distribution network, you may run into additional costs to get your hands on one of these Redmis. Then there's the matter of warranty, or lack thereof. While those are legitimate concerns, it's more important just how good of a phone Xiaomi managed to make on such a tight budget. That's why we're here, and we're kicking off with the usual hardware overview on the next page. I buy Xiaomi Redmi 2 at 2015, until now just have a broken battery, i change my battery and the phone was normal again, i think xiaomi redmi 4 prime, similar with redmi 2 prime, from details the body and design.